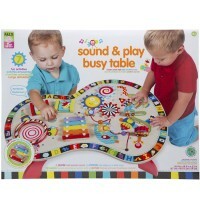 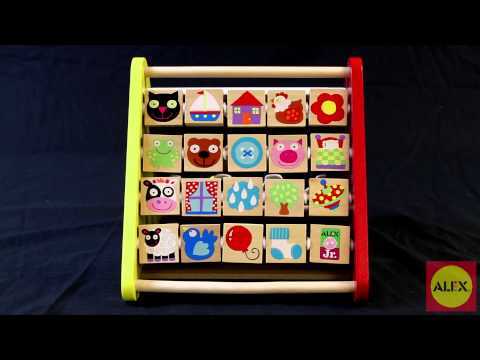 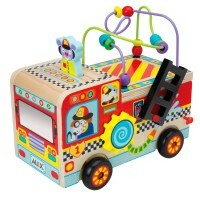 Busy Tot Toddler Activity Toy by Alex features 4 sides of manipulative fun! 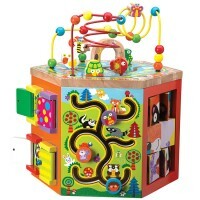 Keep your toddlers busy and happy with this exciting toddler activity center. 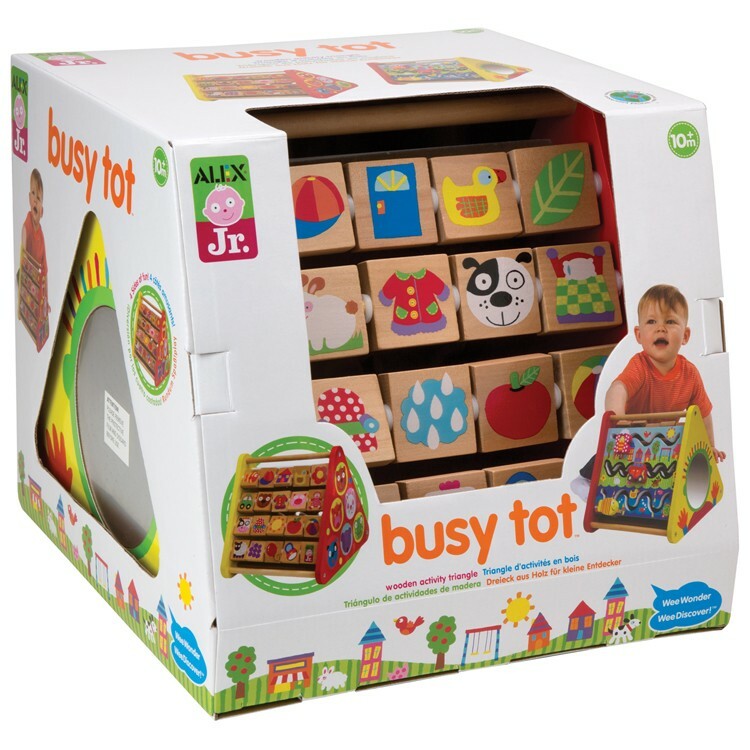 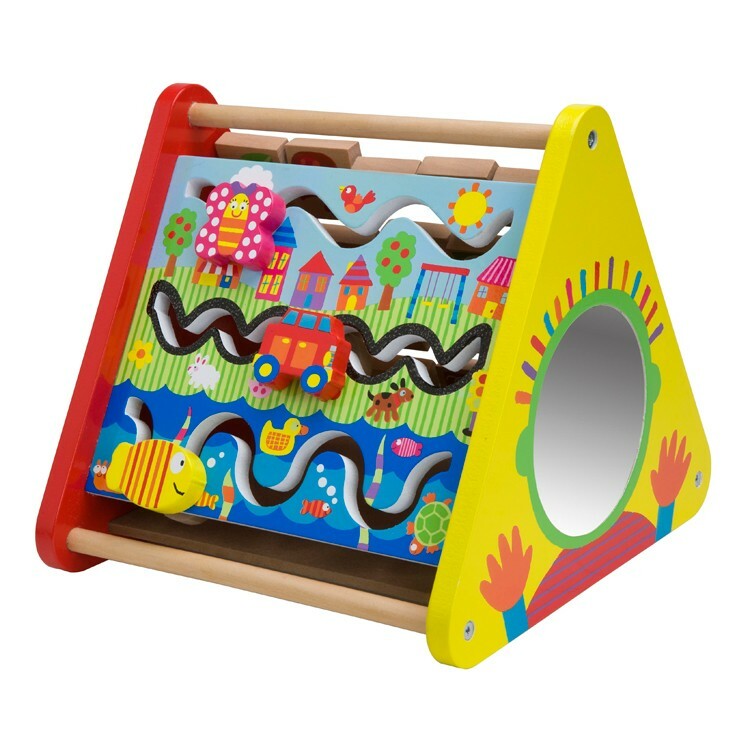 Busy Tot Toddler Activity Toy by Alex features 4 sides of fun! 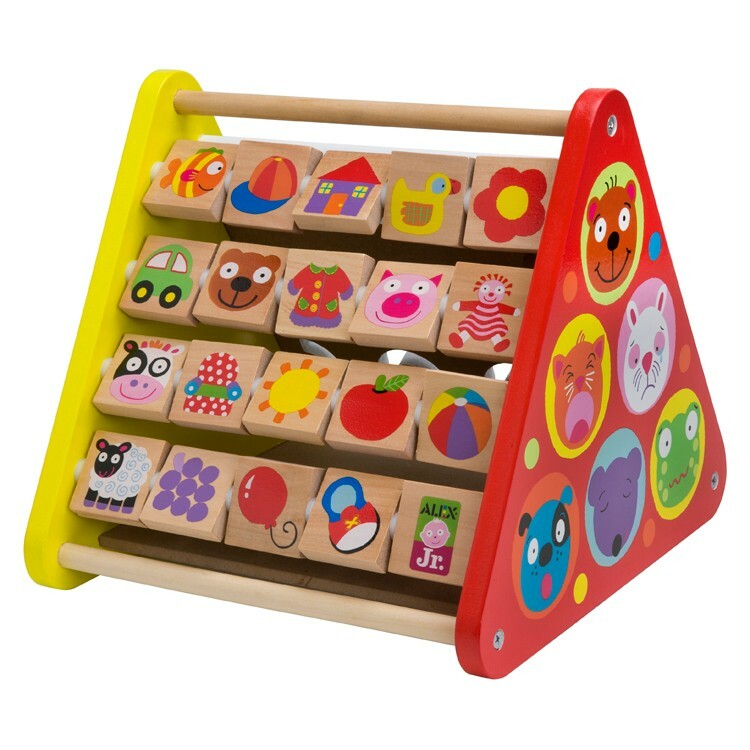 The triangle shaped toddler activity toy is made of quality wood, and presents various manipulative activities for the little hands. 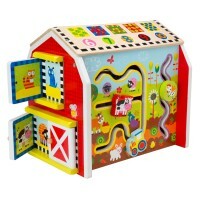 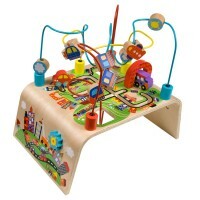 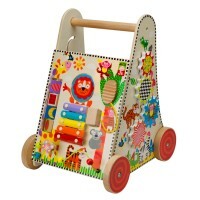 Your toddler will be attracted by the colorful racing rollers, turning picture tiles, baby-safe mirror and funny faces. 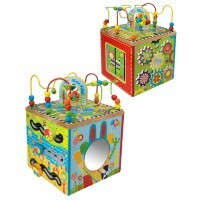 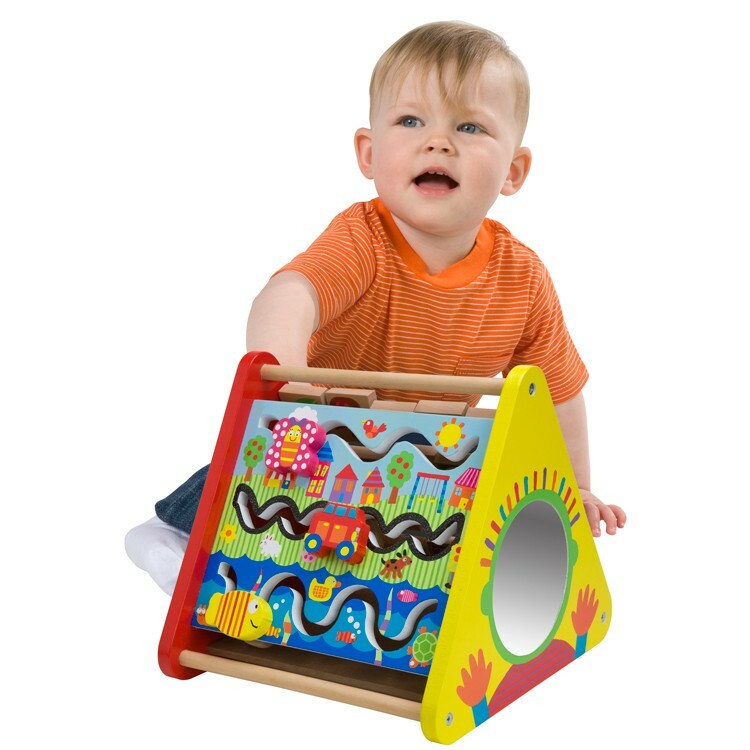 Busy Tot Toddler Activity Toy from Educational Toys Planet measures 9 x 10 x 10 inches. 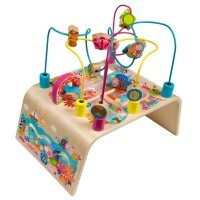 Dimensions of package 10.5" x 10.25" x 10.75"
Write your own review of Busy Tot Toddler Activity Toy.